Why Do I Need To Inspect My Property While It’s Rented With DFC? How often does DFC perform inspections? 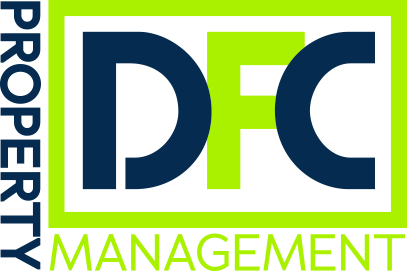 DFC performs property inspections on a quarterly basis. The lease renewal are completed 2-3 months prior to the end of the term so it is important to gather information and take care of anything prior to the lease renewal. Who does the maintenance inspections? DFC has an internal maintenance department with professional handymen and technicians who are extremely detail oriented when inspecting properties. Of course! We encourage you to go view your property every one or two years. We require a few days’ notice so that we can make arrangements with the tenants. Often the trip to view your property is tax deductible. Check with your CPA.